China Inc's Boeing rival just won't fly: What is making the dragon nervous? Senior US officials will visit Beijing for a new round of trade war talks on March 28-29, followed by a trip to the United States by China's top negotiator in April, the Chinese commerce ministry said Thursday. 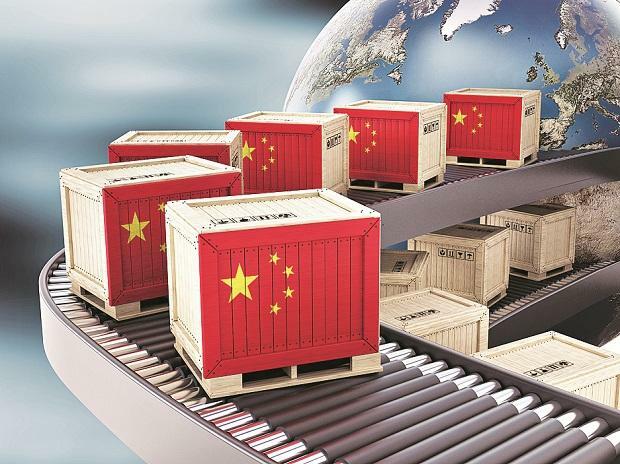 US negotiators have insisted that any agreement have teeth -- including the ability to impose tariffs unilaterally should China backslide on any commitments to end alleged unfair trade practices. "We have to make sure that if we do the deal with China, that China lives by the deal," Trump told reporters at the White House Wednesday.